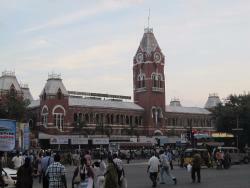 Unavoidable historic Landmark of Chennai..
Chennai Central railway station is the main railway station of Chennai City. 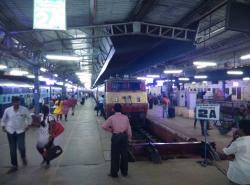 From here numerous number of trains leave for different cities in India. 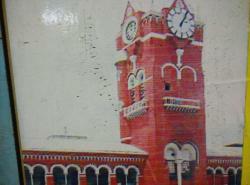 Local Subarban trains also leave from this Station. 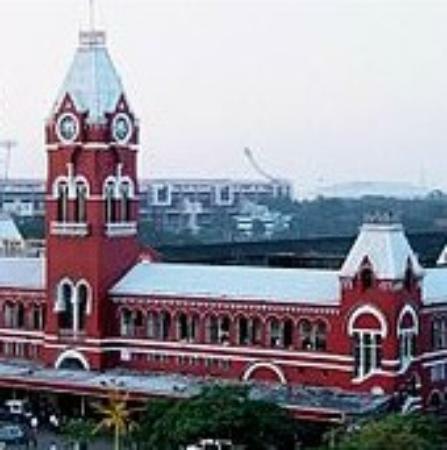 This is the main railway station of the city and also the important one in the state.the railways use the place as the connecting hub of the state with various states. 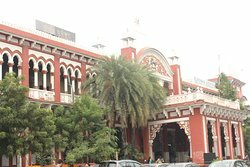 The 1st time I saw a crowd like that in a railway station they were sleeping in the floor and we had to jump and go to other side better to take the train from next stopping station with a reservation ticket. 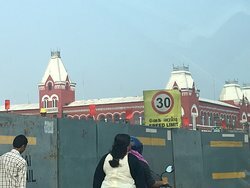 Main terminus station and Gateway to Chennai.Beautiful Architecture.Local train start from here to nearby small towns. 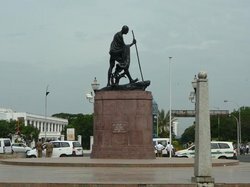 Gateway by Railway to the West and North India !! 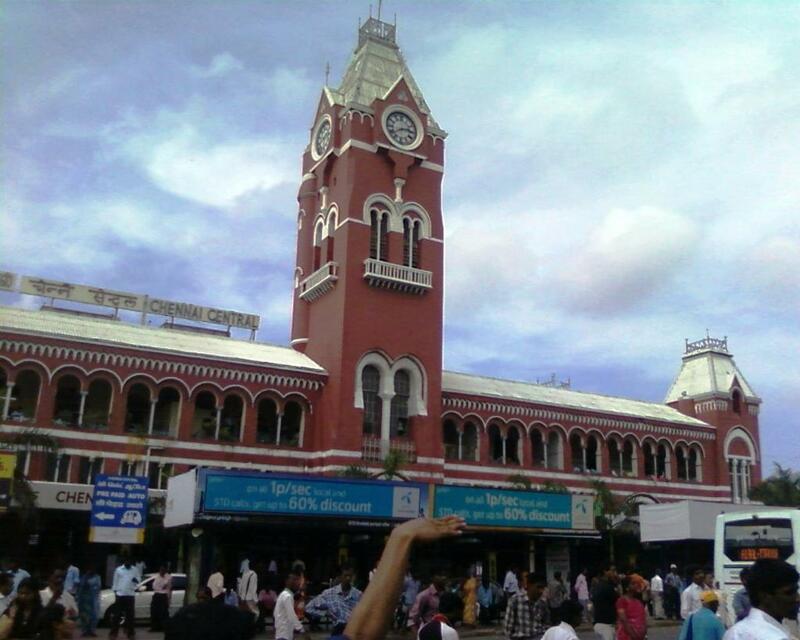 Get quick answers from Chennai Central Railway Station staff and past visitors. 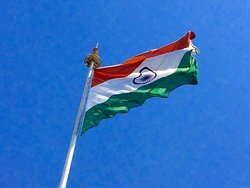 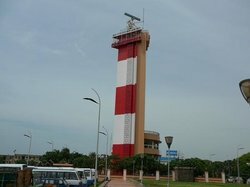 I am arriving in Chennai, India in December and will travel to the Chennai Rail station from the airport as my Hotel is nearby. 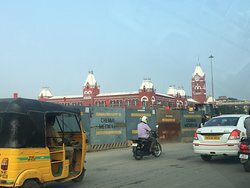 I would like to know if there is a reputable tour company at the Chennai Central Station that I can visit before I move on to my hotel, and do you have the business name so I can search for them online and ask them specific questions? 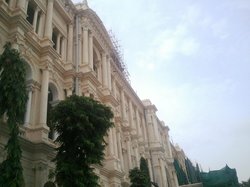 Hi Anjitc, If you are looking for Local Sighting, there are two Government Tourist Companies: India Tourism Development Corporation at Egmore, Phone +91 44 28211782 Tamil Nadu Tourism Development Corporation, Triplicane, Phone +91 44 25333444 & These are very safe Tourism Companies with guides. 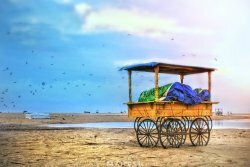 Your Hotel can arrange for private tours.